Check out shots from the latest photoshoot for Bodj products. The shoot which was commissione by Bodj to showcase our latest product range was undertaken by a renowned interior photographer Holly Jolliffe. Holly has worked on shoots for many of the top magazine titles in the UK. 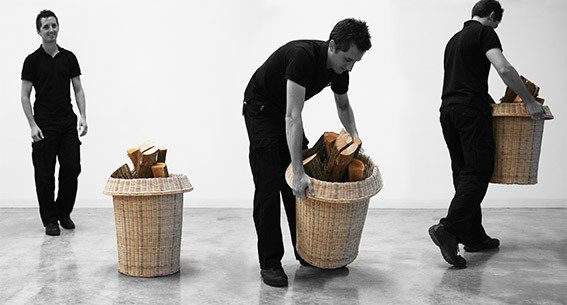 Our Bodj Fat Lip log basket was selected as a finalist in the Utilita Manifesta ‘Fight Poverty’ design competition. It picked up yet another accolade at theBest Awards held in Auckland. 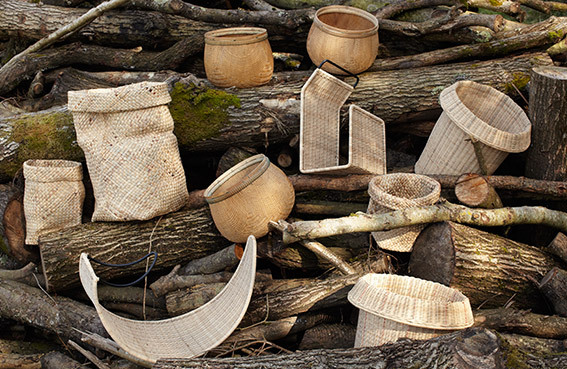 Winning Bronze in the Best Product Design category the basket was designed by New Zealand based Chris Jackson as part of an ongoing collaboration for our Cambodian fair trade initiative.